In order to cater to the numerous necessities of the patrons, we have been able to provide a wide range of Story Book. 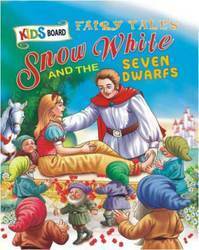 We are a well-known name, betrothed in providing Pre-School Moral Story Book at very reasonable price. 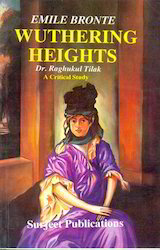 We are offering a broad range of Famous Short Stories Books. This book is printed employing the best grade ink and advanced technique. Our books are extremely used by clients due to their top printing and precise sizes. Experts can also make this book as per the needs of the clientele. Zubi and his friends loved to play by their secret pool but their parents were not happy about this playground. Find out what happened to them by not listening to their parents.